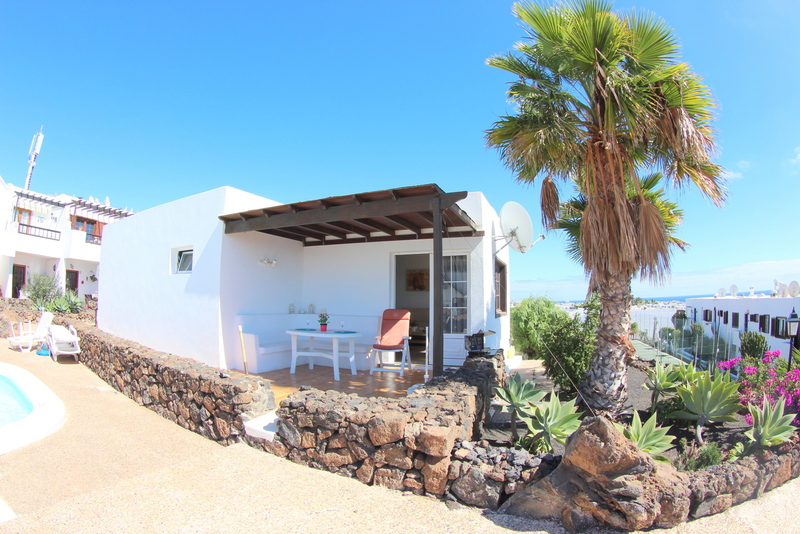 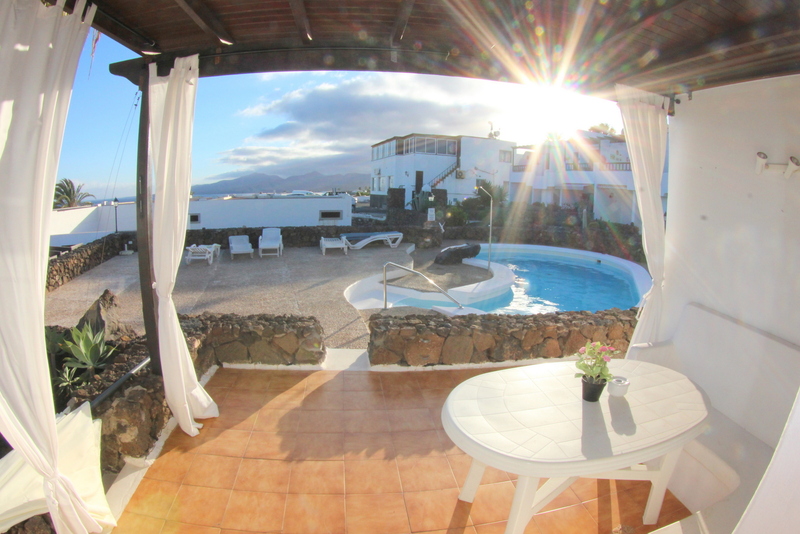 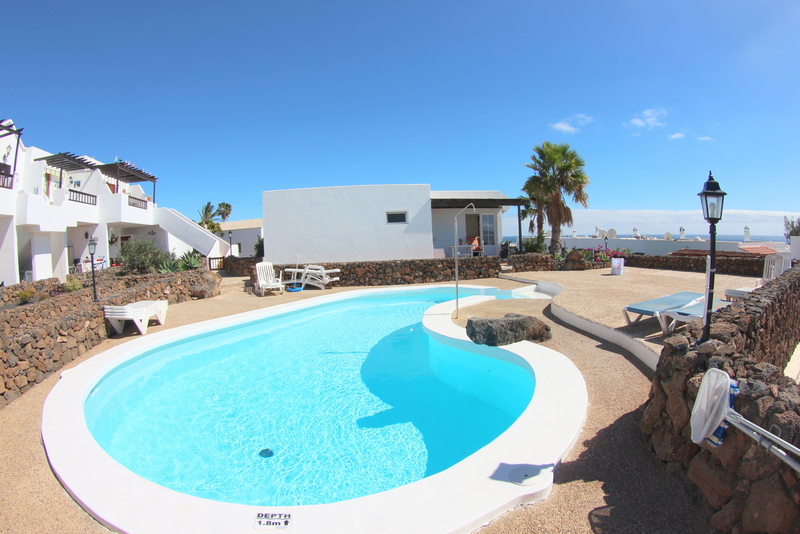 Great detached bungalow situated in a lovely very quiet and residential complex in the Los Mojones area of Puerto del Carmen . 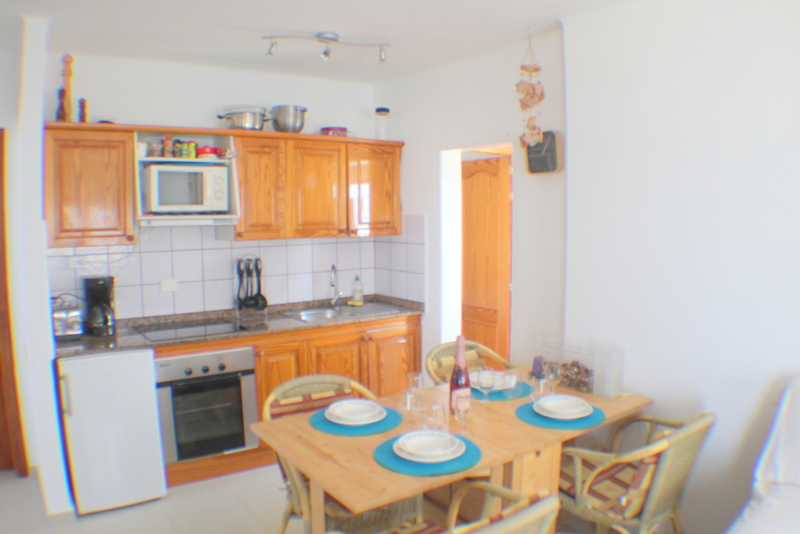 All amenities as great restaurants ,bars , supermarkets are within short walking distance the complex and surroundings are very quiet ideal for relaxing holidays. 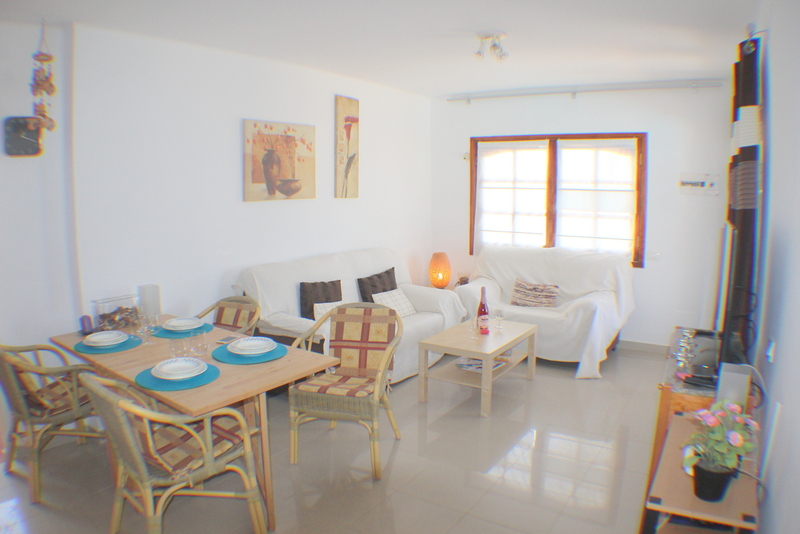 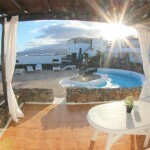 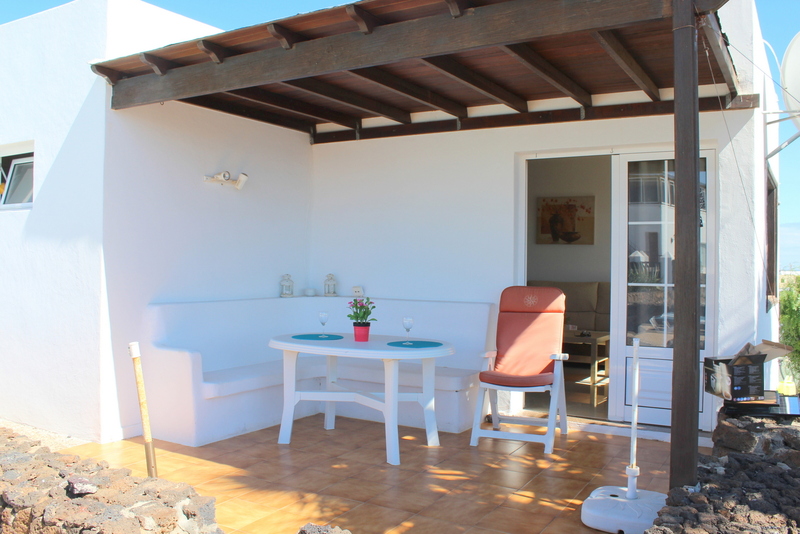 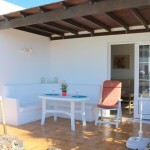 The bungalow is detached and offers a great sized terrace facing the pool . 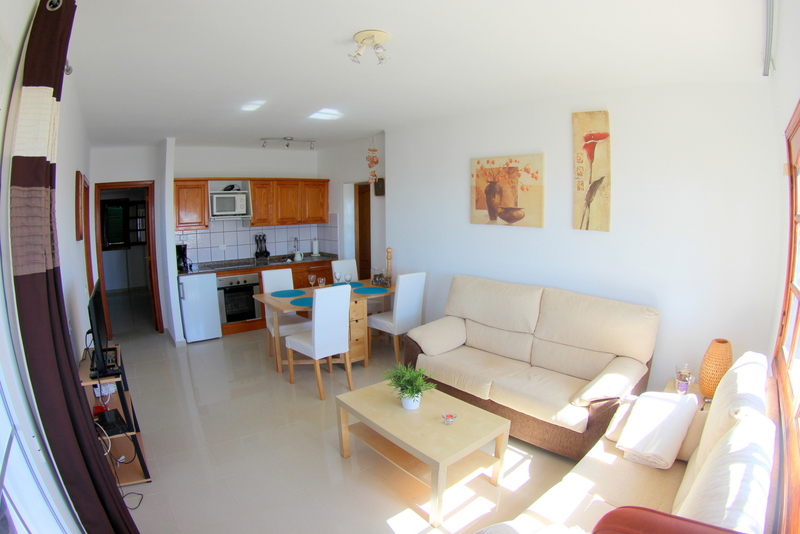 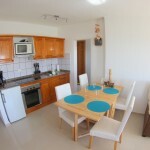 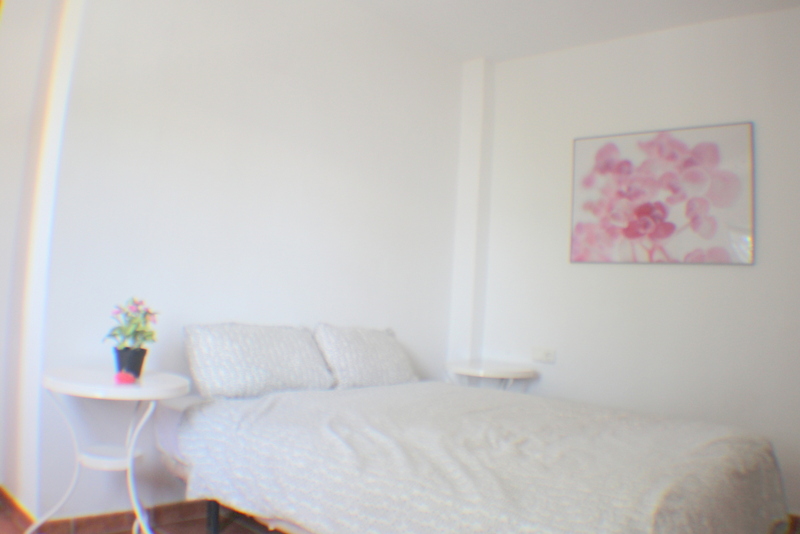 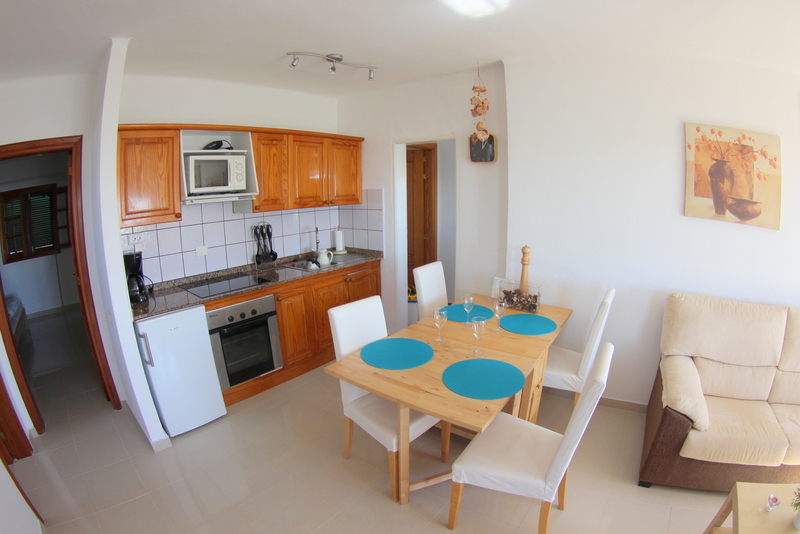 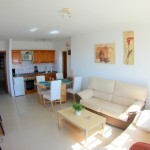 Entrance into a living room with open kitchen – here you find a good sized dinning table , sofa, a 42 plasma TV with a good range of English speaking programs , free internet , fully fit kitchen with oven , hob with 4 rings , fridge-freezer …washing machine ., coffee machine , toaster , kettle . 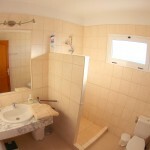 First bedroom offers king sized bed ( 2 matrasses ) and the second bedroom offers a queen sized bed ( 1 matres ) . 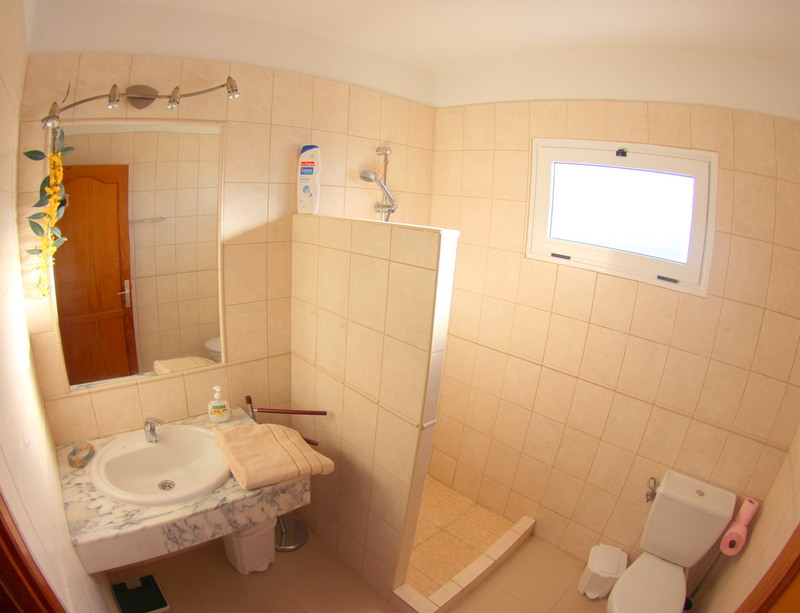 Bathroom with walk in shower , basin , toilet and window The bungalow is very cosy and offers everything to feel home from home . 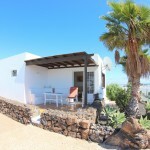 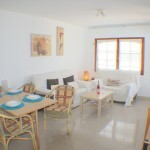 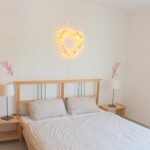 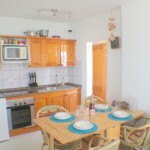 The location is ideal – a stroll from the old town and also new town and beach is close and within walking distance . At the pool there are 2 private sun lounges for the bungalow .The pool is solar heated .